On this Gemini Roll Call I celebrate my own birthday and the 65th Birthday of a fellow June 5th-er that’s a shadow Queer Icon. Ronnie Dyson’s gender bending voice got its first showcase in the musical Hair! in 1968. 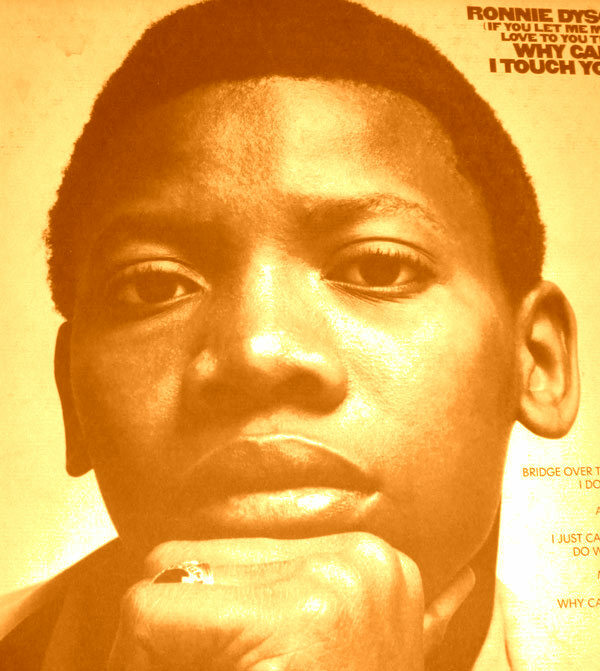 His boyish, dandy looks were also otherworldy non traditional masculine African American male markers that made him a surprise pop star when his debut single “If You Let Me Make Love To You Then Why Can’t I Touch You?” made the Pop Top 10 in 1970. Despite that rousing Pop success crossover, the early 70’s weren’t a kind place for a male of color outside of traditional masculinity in Pop culture. Dyson scored a number of more moderate hits throughout the 1970’s before succumbing to heart failure in 1990. Although little is officially known about Dyson’s personal life, his status as an outsider comforts me in his ability to express his raw talent regardless of the social standards of the time. I can remember well hearing his debut hit record often on Oldies stations as a child and being in rhapsody (and not really knowing what gender the voice belonged to as well). He’s a perfect example of that breezy Mercurial androgyny considered a Gemini trademark, and an underrated star that inspires me, as I get sets together for my next DJ gig, to push the boundaries of art forms, and make the world accept who you are as is.